I grew up on anime. So, any chance I get to see a film on the big screen - I take it. 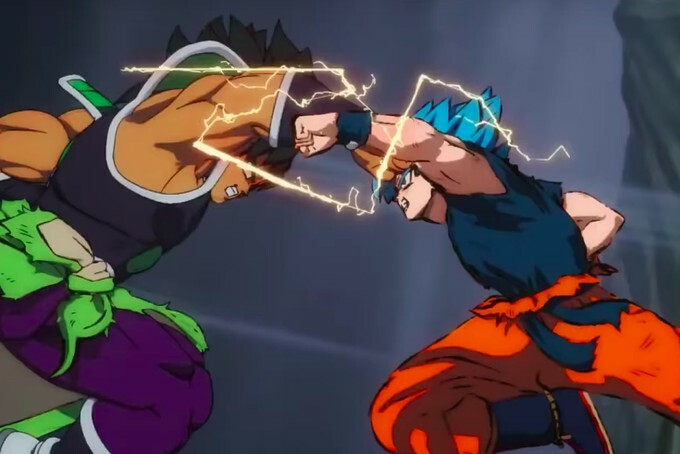 FUNimation’s "Dragon Ball Super: Broly" is no exception. Already the third highest grossing U.S. anime release with $24 million in gross, you have to be intrigued. I was a little tepid going in. I love the original Dragon Ball show but have not kept up with all of its iterations. The story itself spans some thirty some odd years across manga, television, and film. 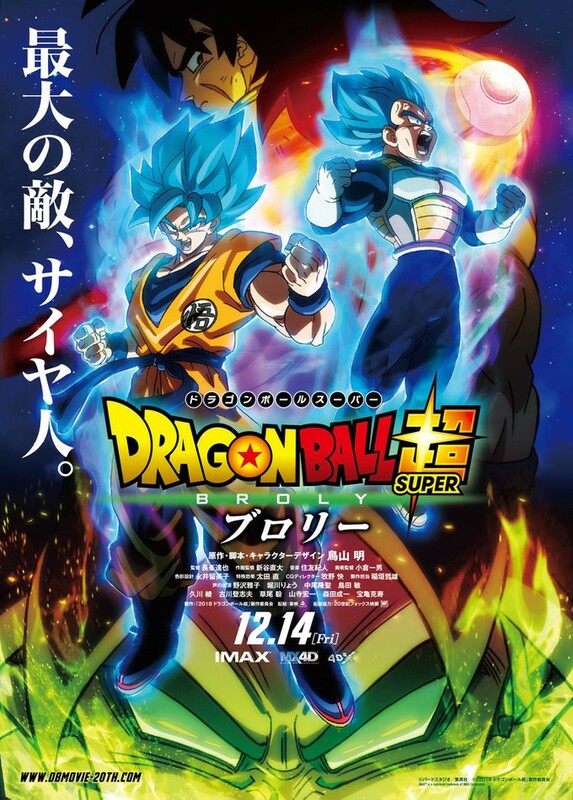 There is such a large amount of mythology that Dragon Ball Super: Broly appeared daunting. I did not think I’d be able to follow it. Broly, though, addresses this issue head-on. It is simultaneously a prequel and continuation of the Dragon Ball saga. Devotees will enjoy the depth brought to favorite characters and elaborations on plotlines from the previous shows and films. Newbies will find it easy to understand with the prequel half of the film providing the background, and the climax dropping us into the present world of the series. 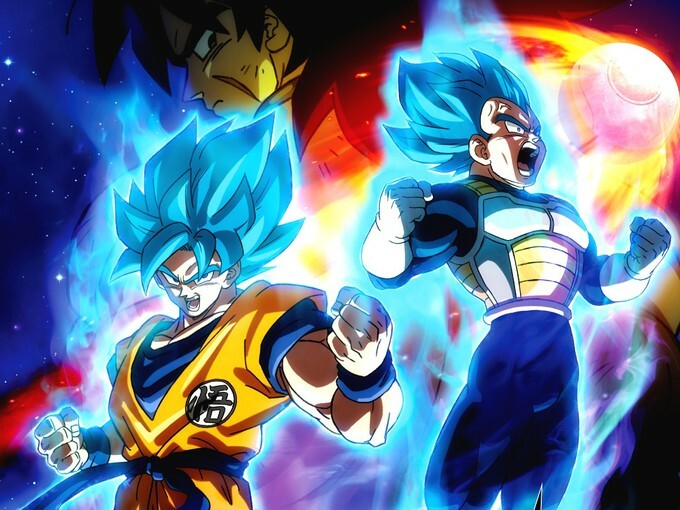 The surviving Saiyans, including heroes Goku, Prince Vegeta, and the titular Broly, find themselves off-world at the time of its destruction for various (and convenient ) reasons. King Vegeta is jealous (and maybe rightly concerned) about the power of the infant Broly, resting peacefully in a liquid-filled capsule, as do all Saiyan babies. So, he exiles him, with his revenge-seeking father in tow, to the desolate world, Vampa. Goku is sent off to Earth when his father senses the impending danger to Vegeta a la Superman. Prince Vegeta is just headstrong and ignores Frieza’s direct order to return. Jumping to the present day, Bulma seeks the seventh dragon ball to wish herself 5 years younger (so she’s not asked who’s her surgeon), and Frieza likewise to wish himself 5 centimeters taller so it appears he’s still growing (for similar reasons as Bulma). 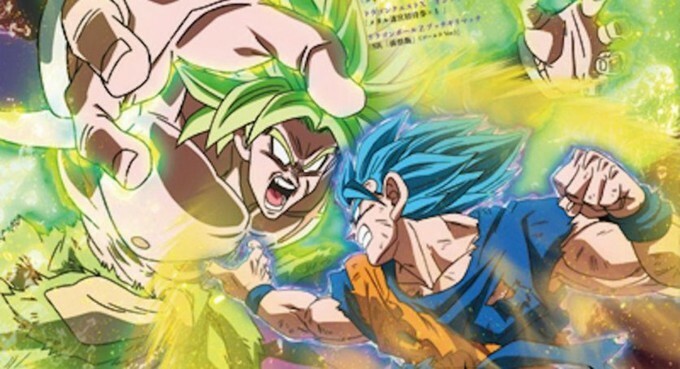 Picking up Broly and his vengeful father along the way, Frieza sets up the film’s final battles between Vegeta and Broly and Goku and Broly. As Vegeta and Goku ascend to higher forms of Saiyan power, Broly loses control and increases his to levels exceeding theirs. Even Gold Frieza finds himself in on the action as he battles Broly. I am not well versed in Saiyan power levels, but the fights are well “choreographed.” I found myself on the edge of my seat the whole time. The dragon balls do come into play with a single wish to save the day. It’s not all obvious, so I won’t spoil it. All I can say is go see it, even if you are not an anime film, it is a strong well-paced film.